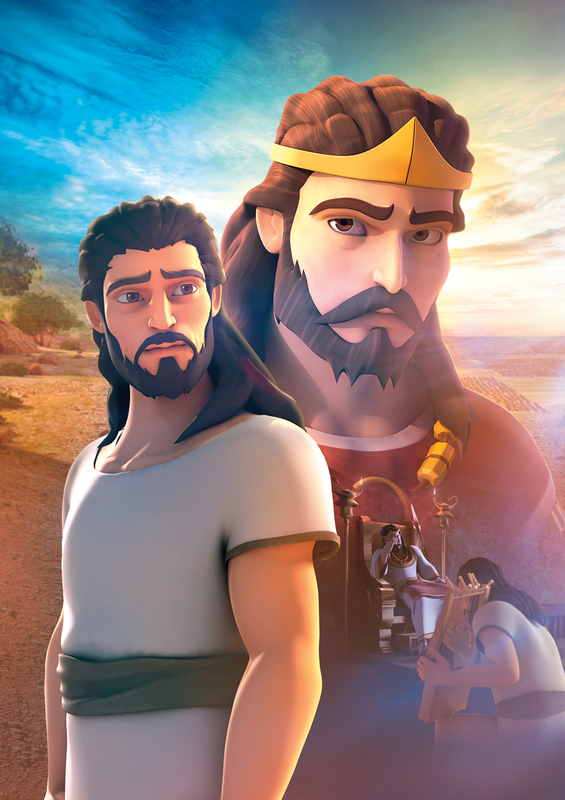 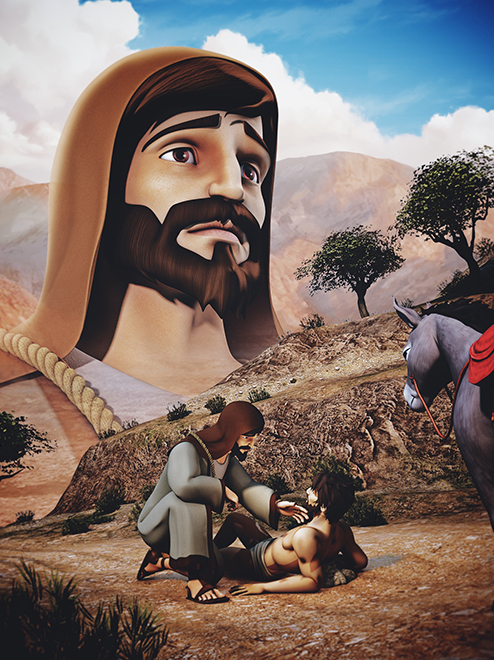 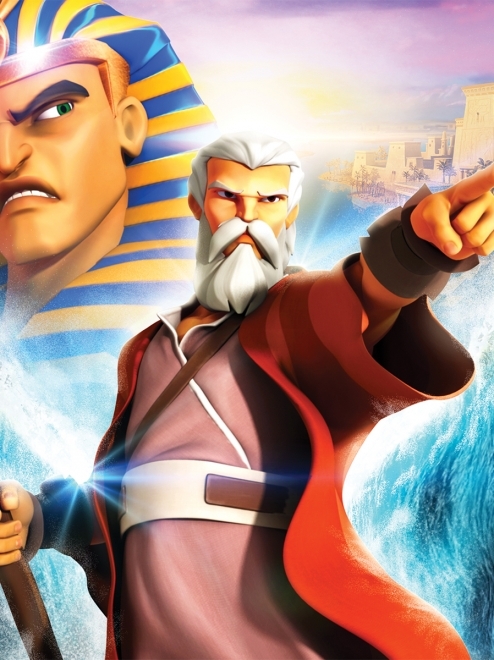 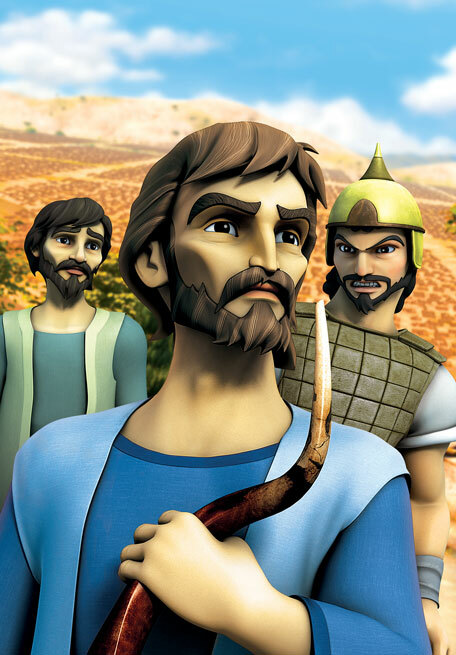 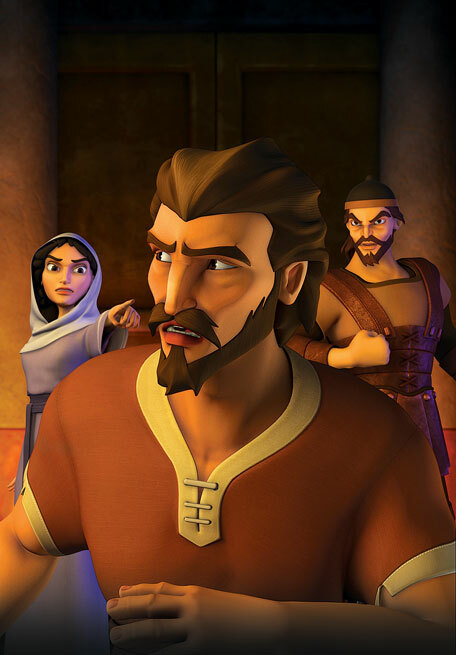 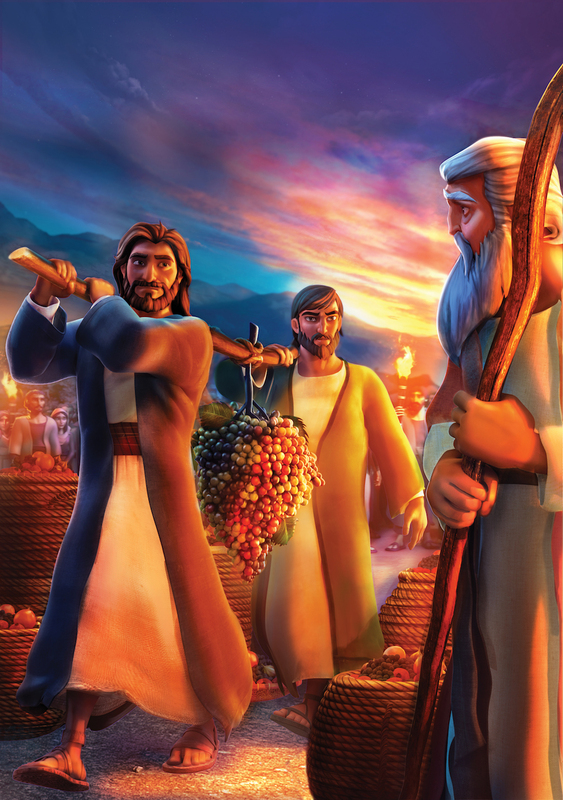 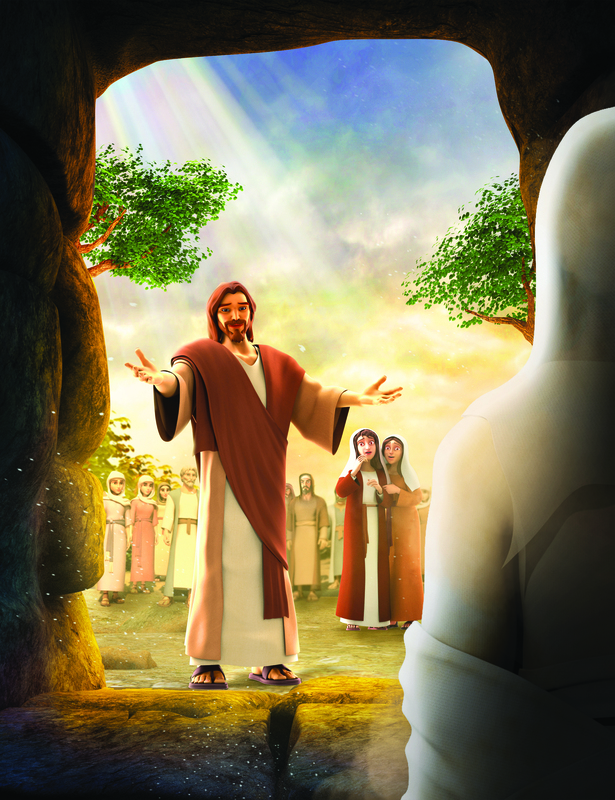 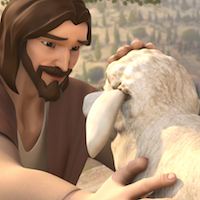 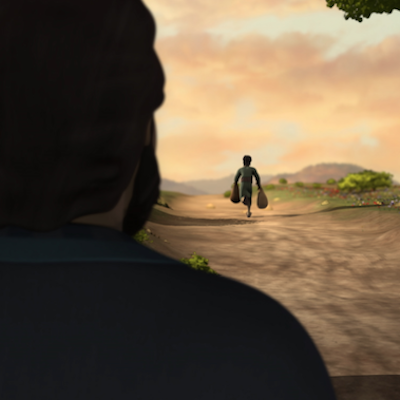 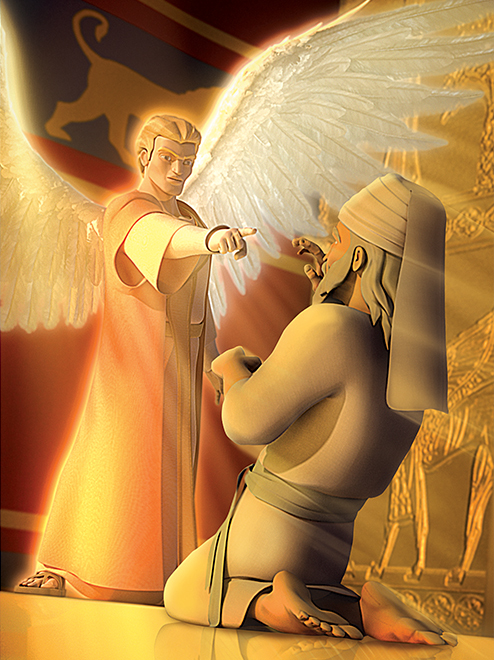 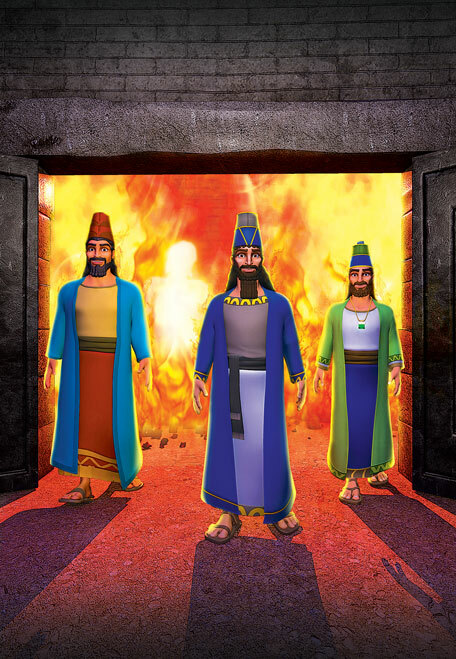 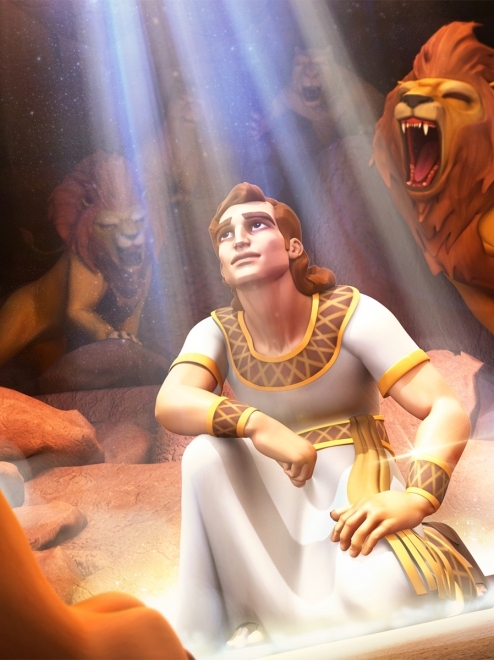 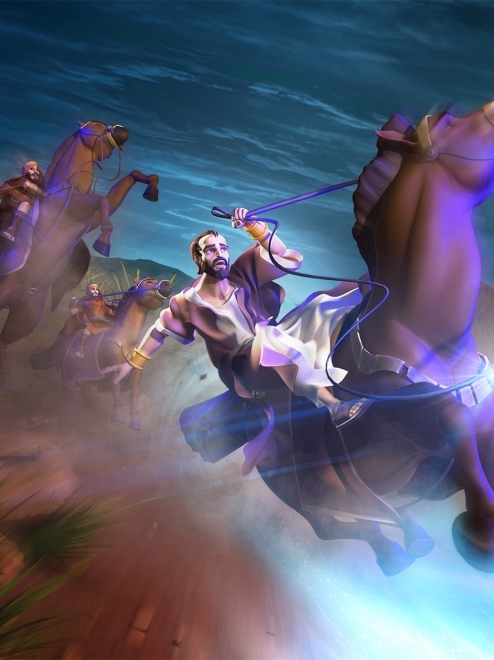 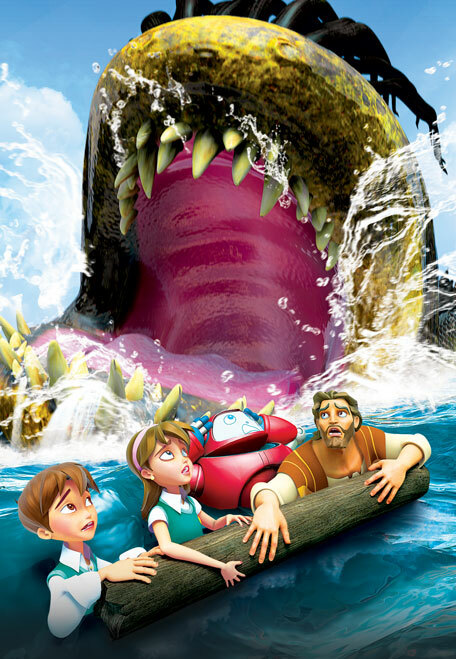 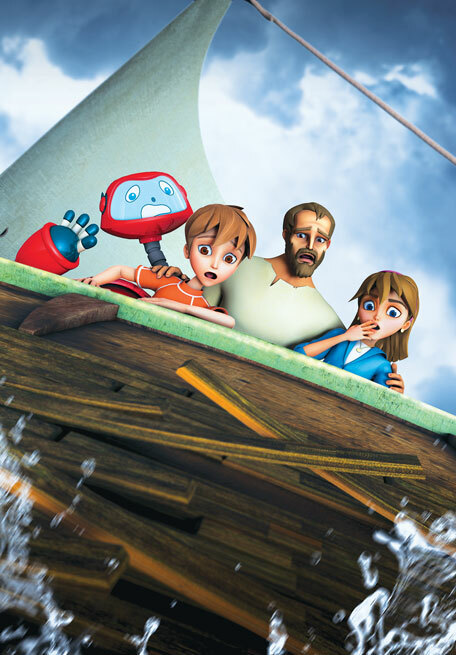 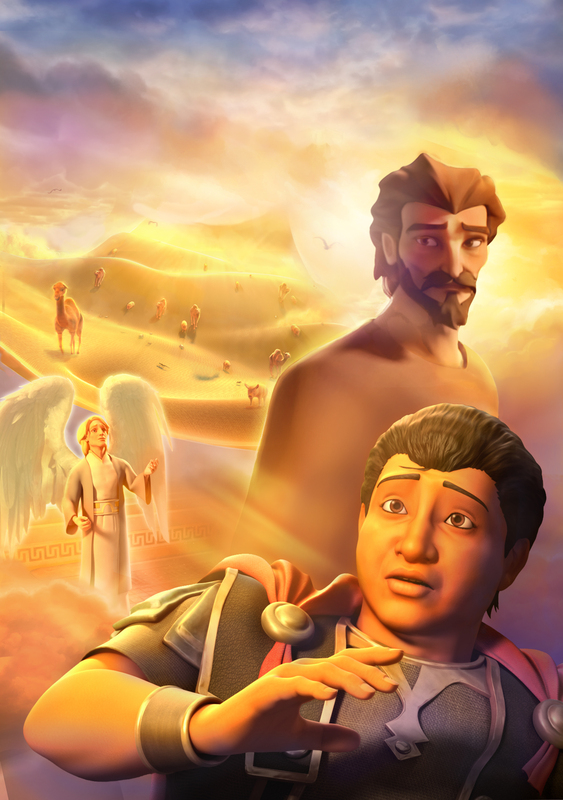 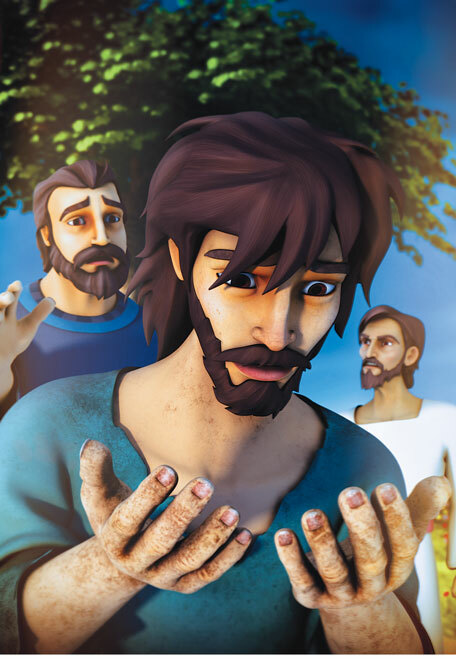 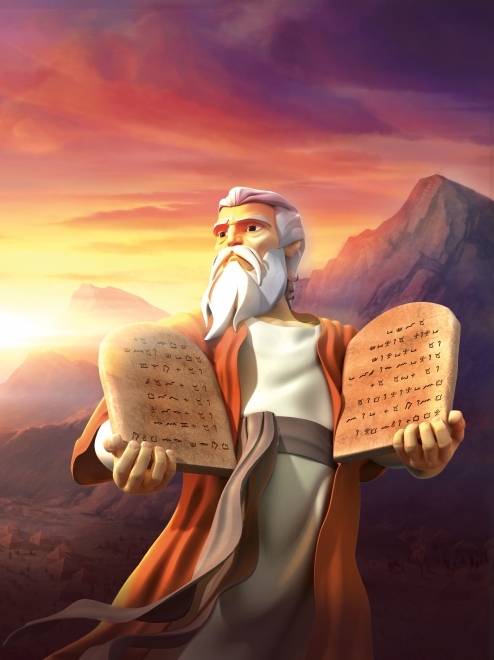 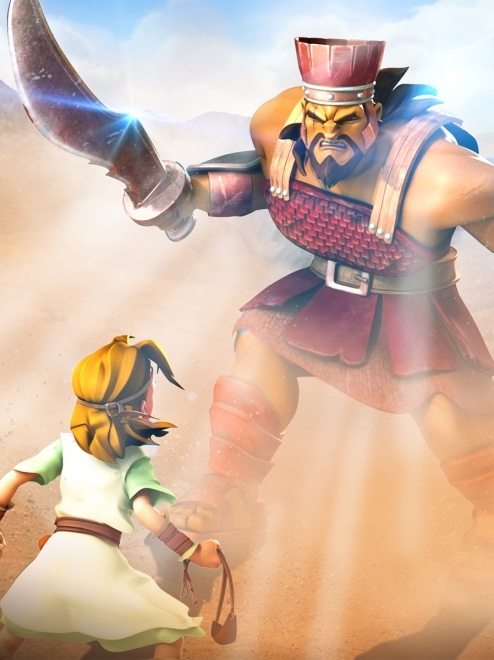 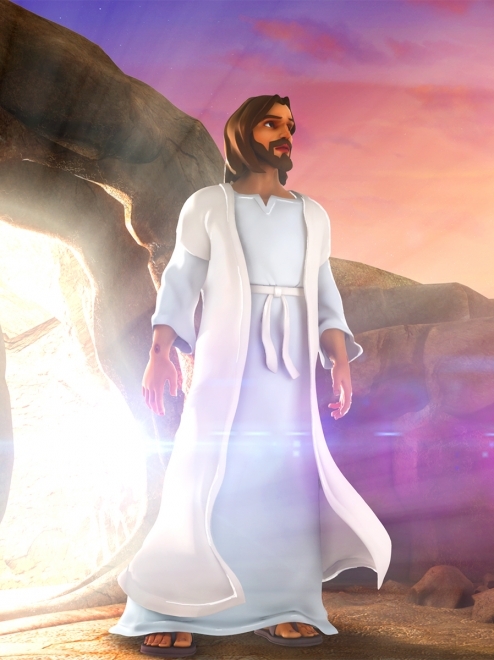 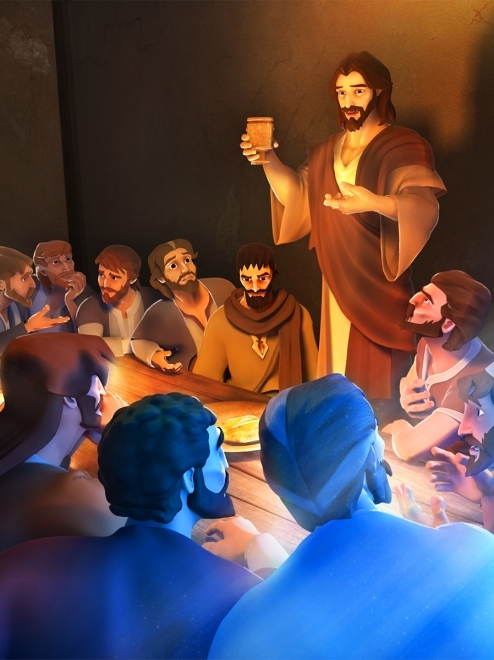 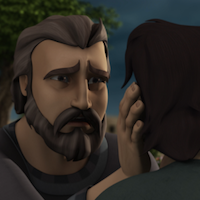 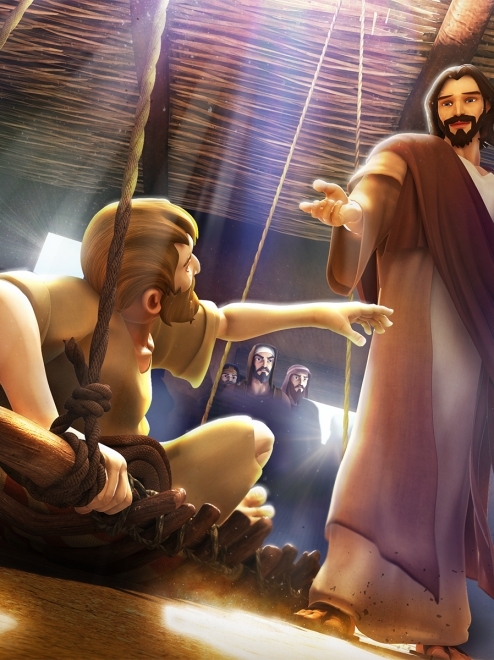 Superbook takes Chris, Joy and Gizmo to ancient Galilee. 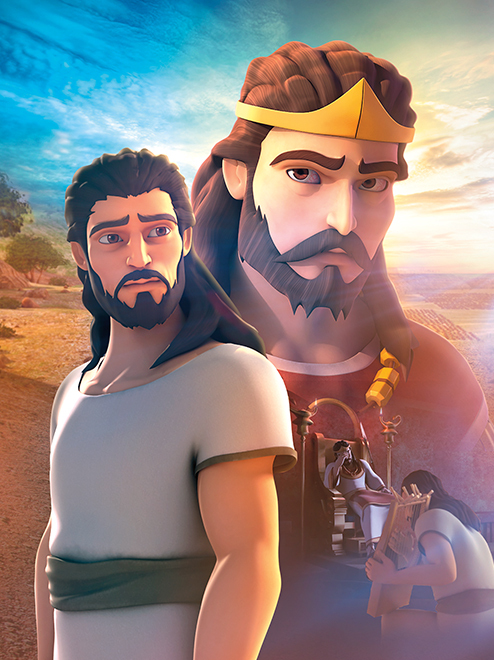 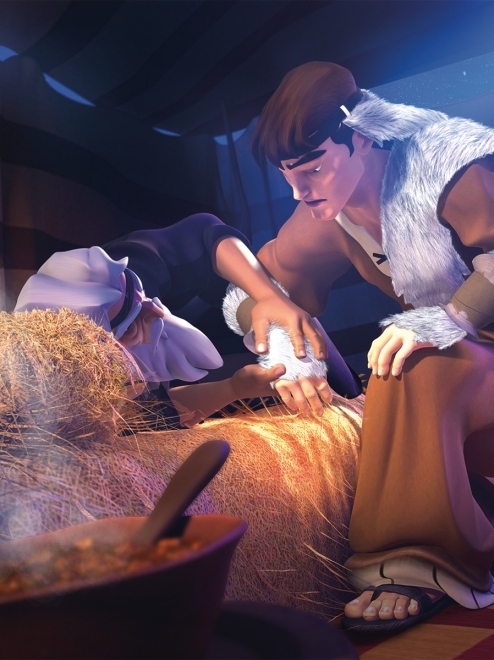 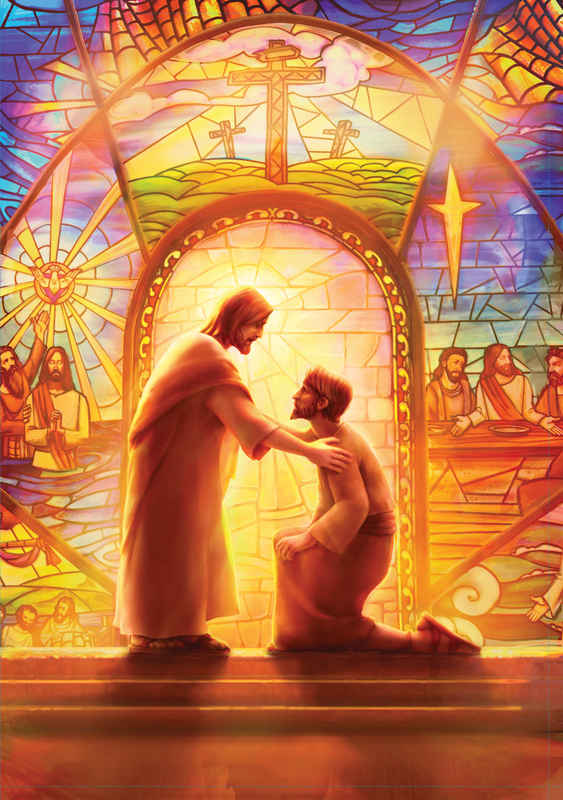 Jesus tells the story of the Prodigal Son—a young man who leaves home for what he thinks is the adventure of a lifetime, only to discover that what he wants most in the world is his father’s love. 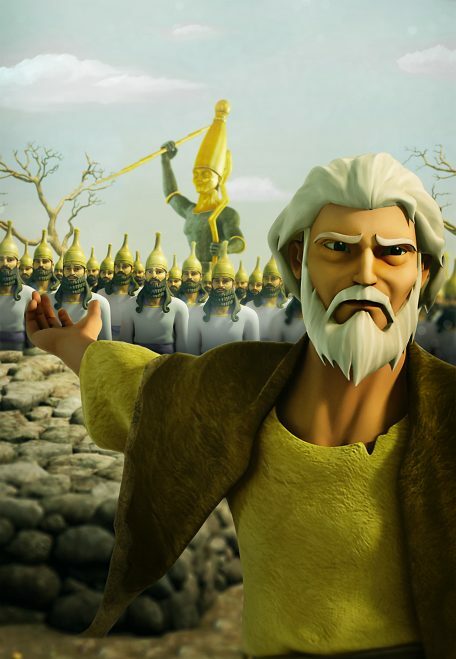 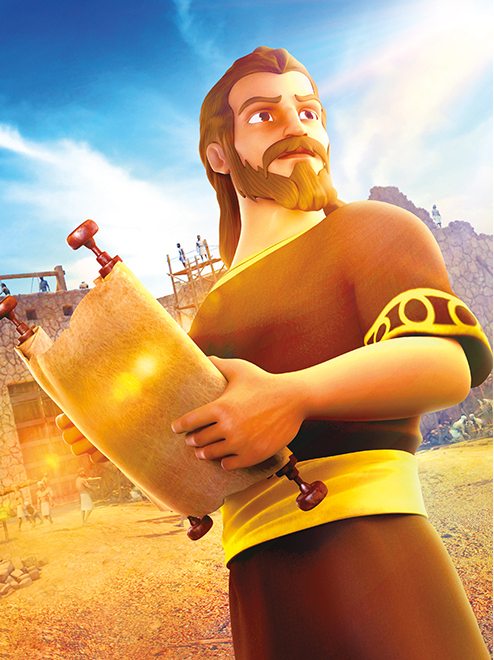 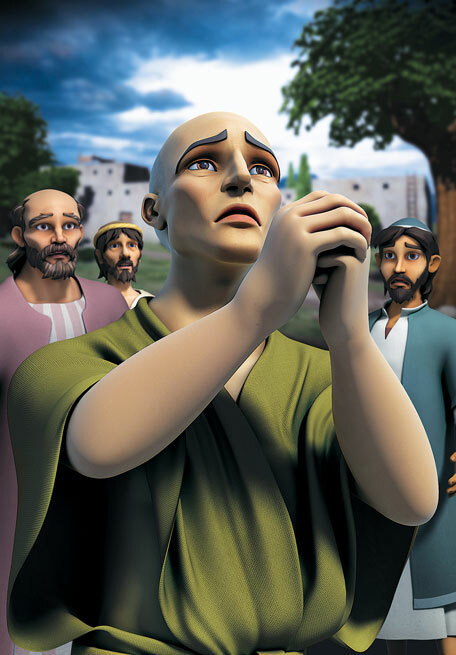 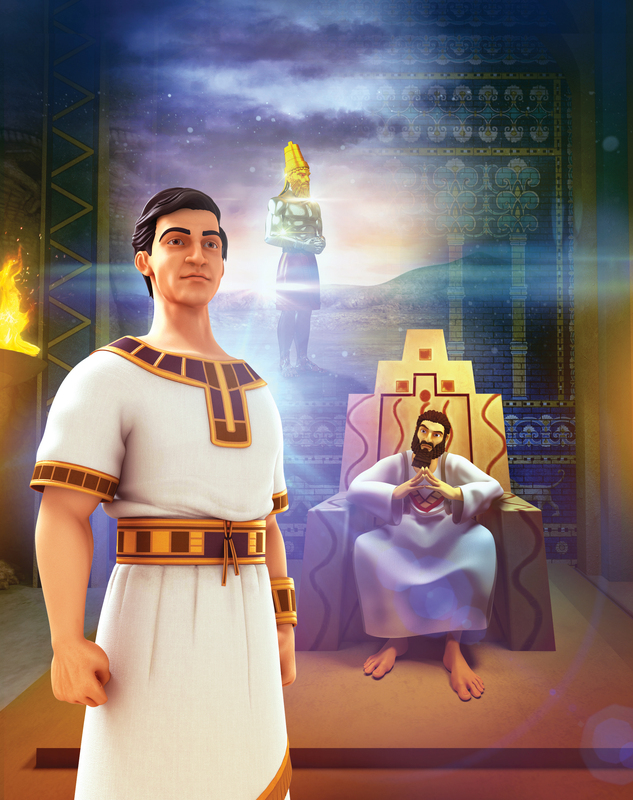 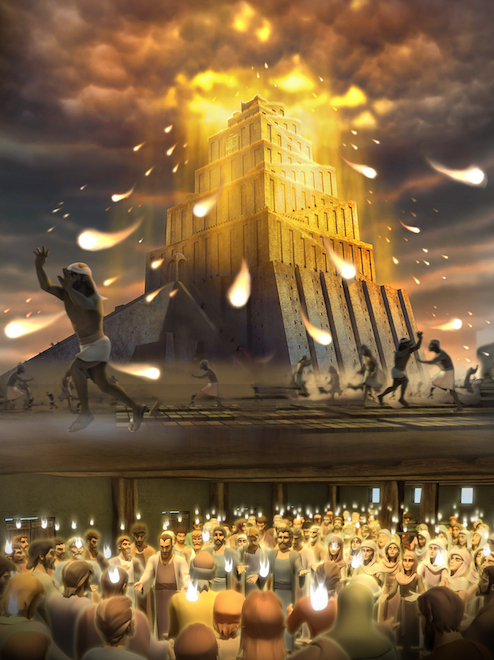 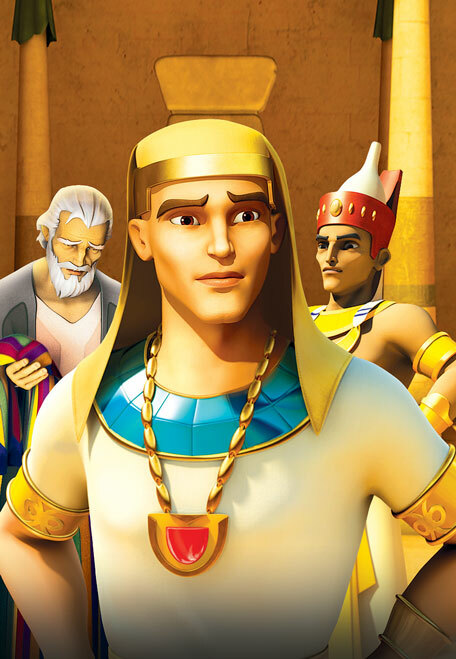 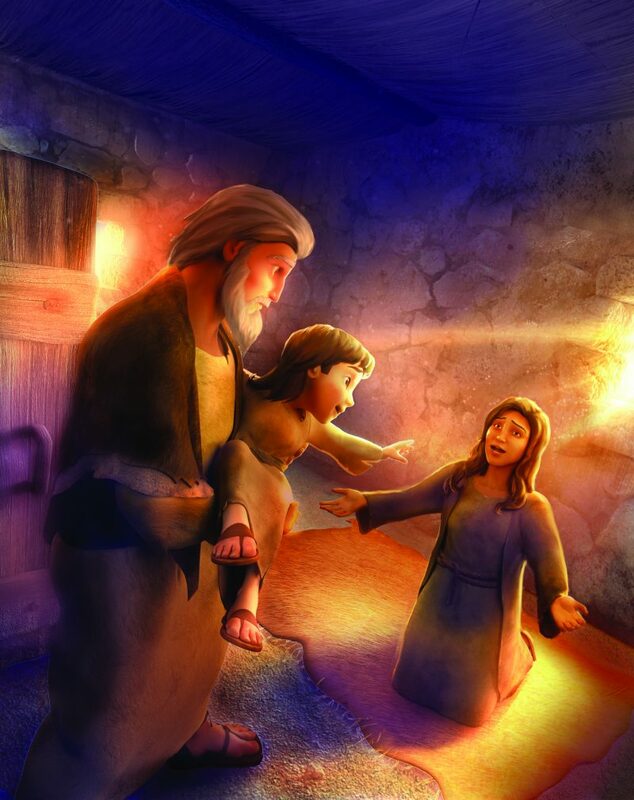 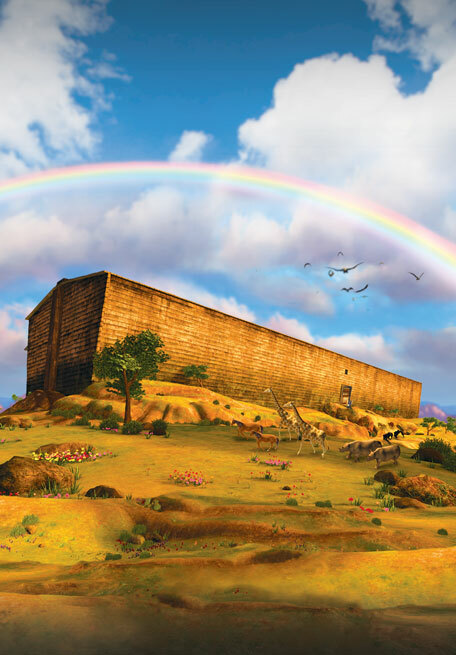 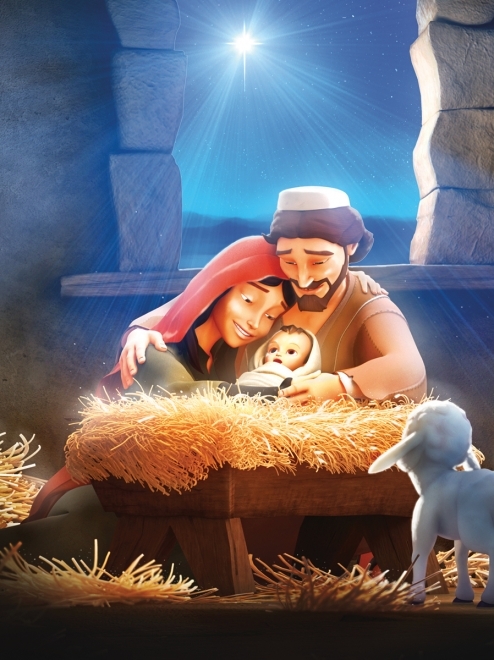 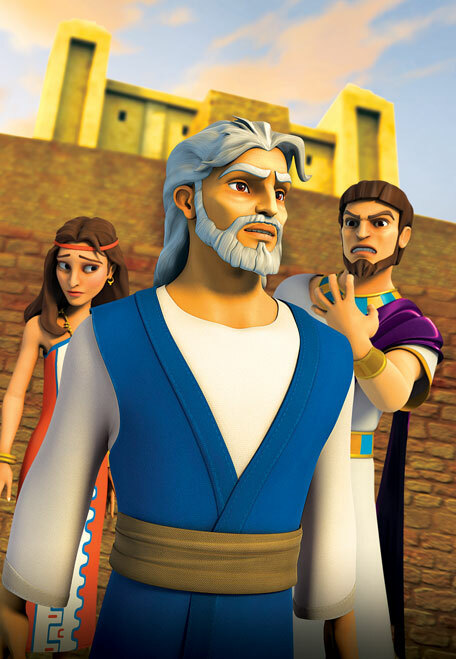 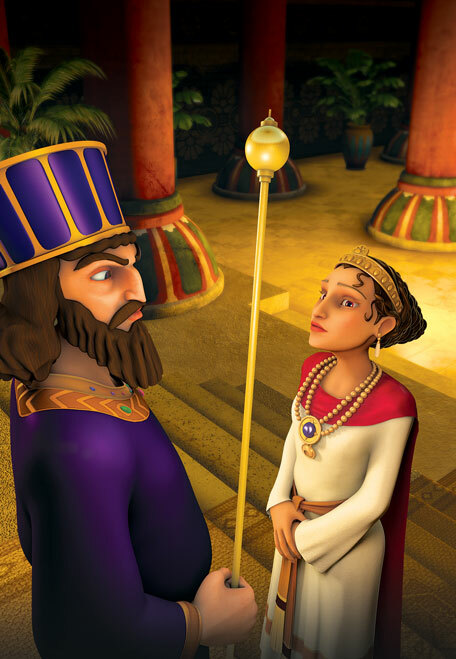 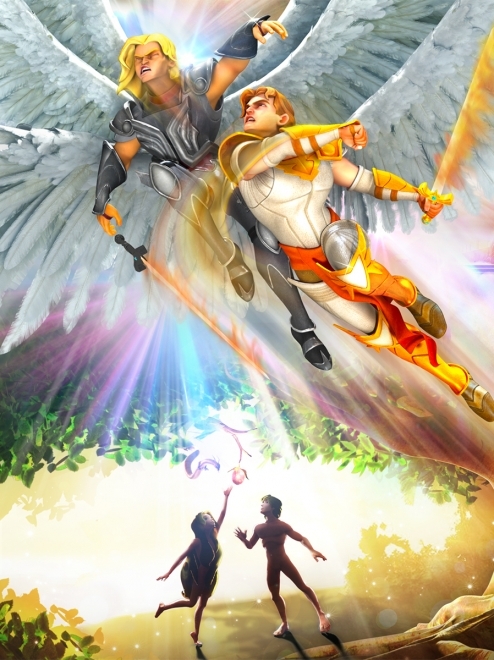 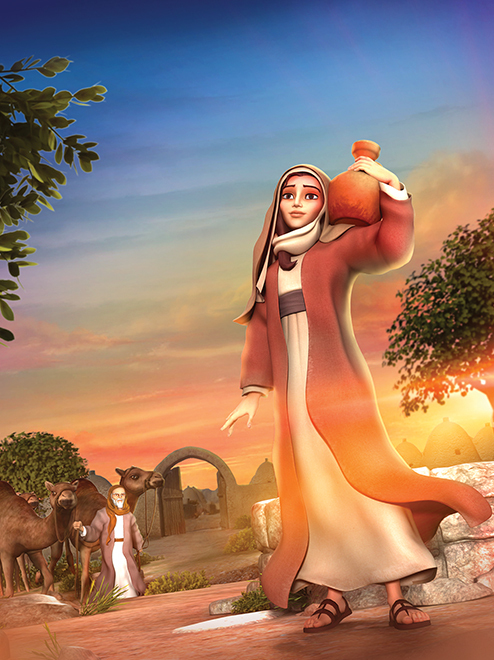 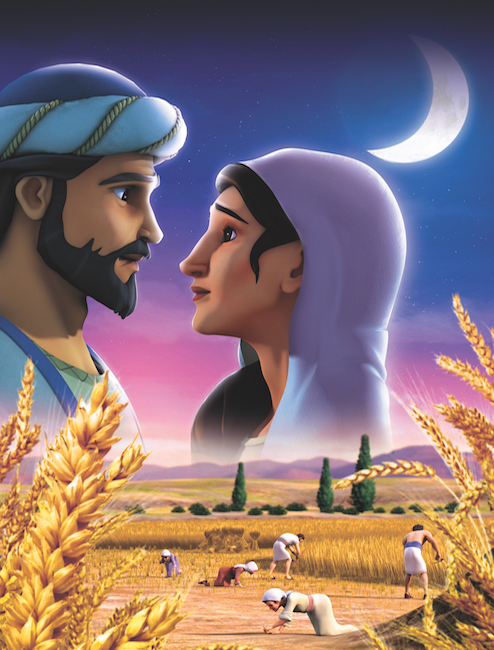 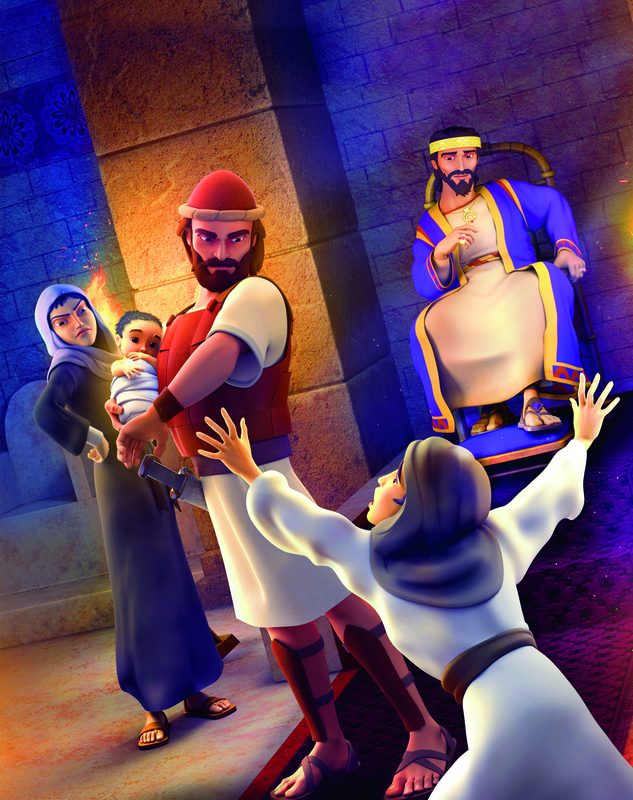 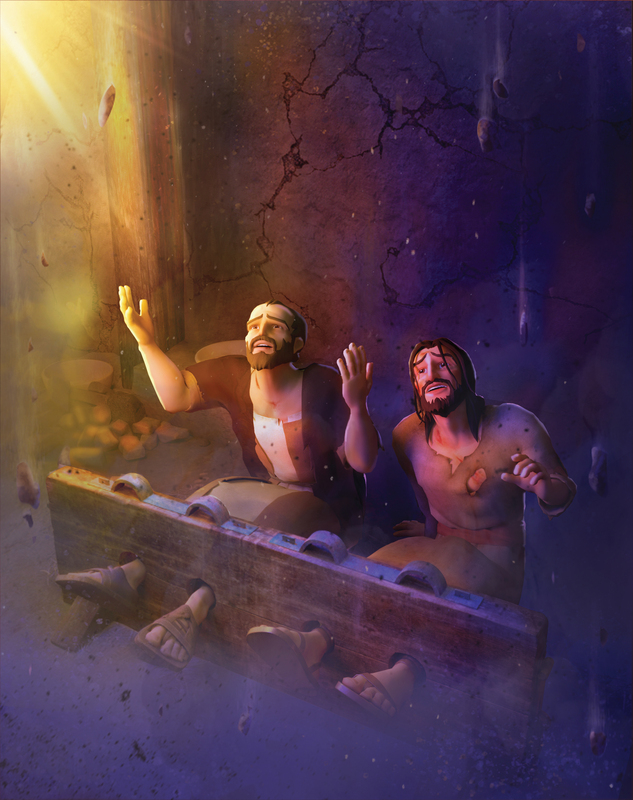 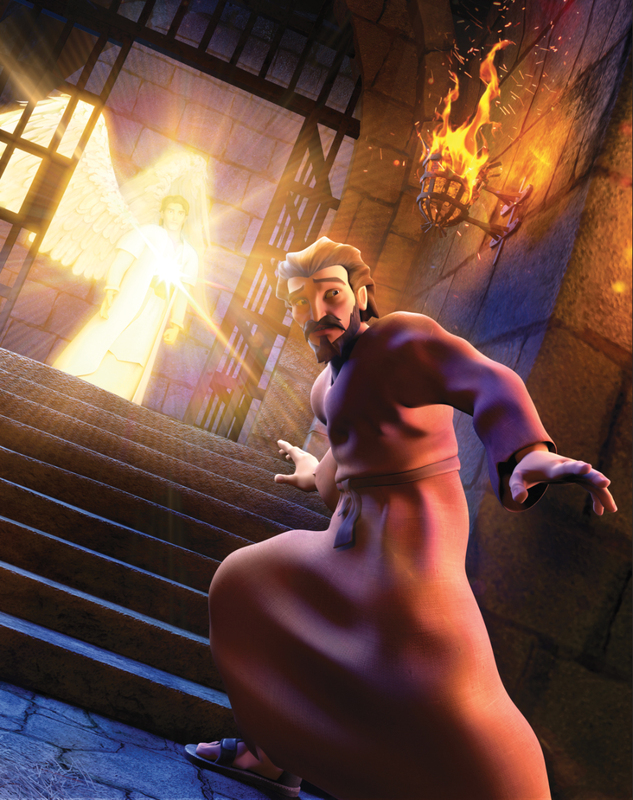 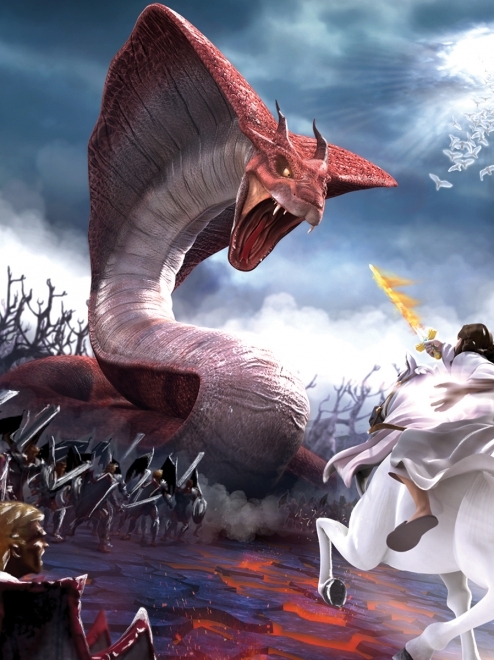 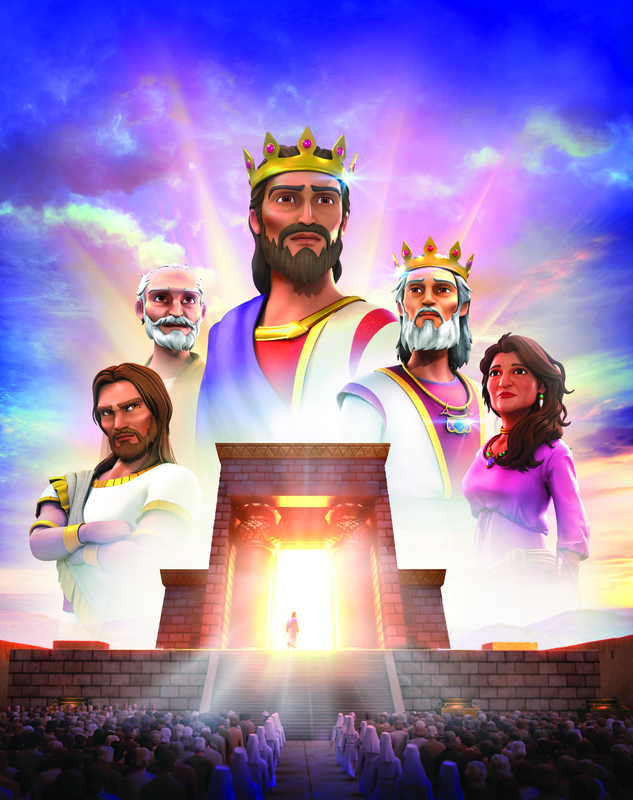 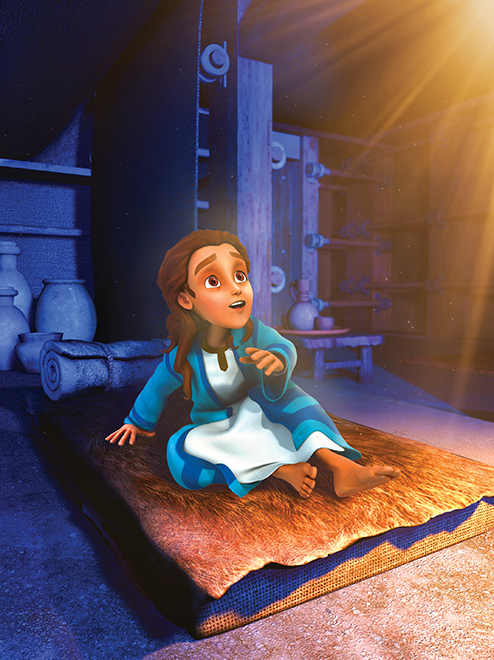 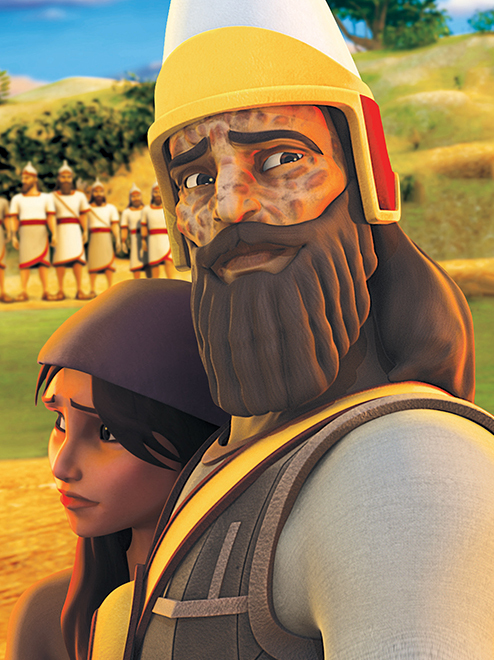 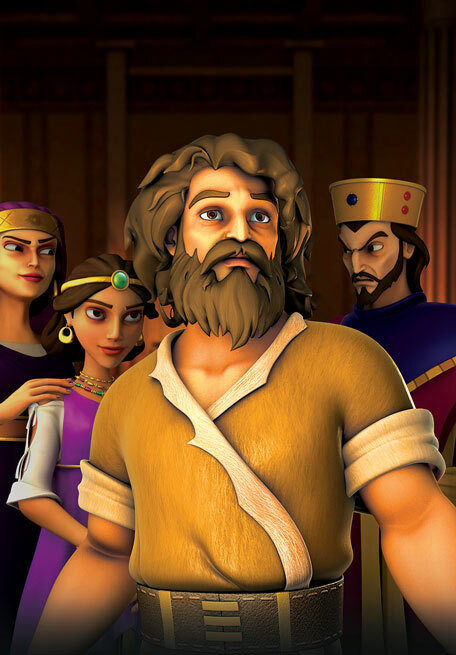 The children learn about God’s unfailing love and the power of forgiveness.